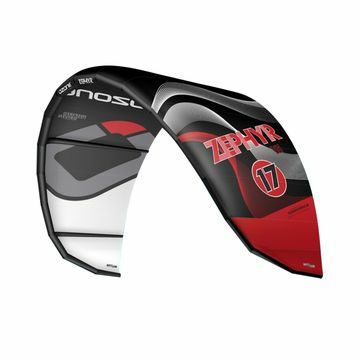 Never miss a day on the water with one of our Lightwind Kites. 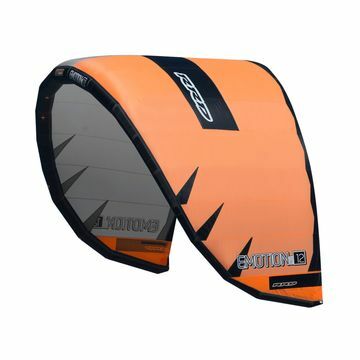 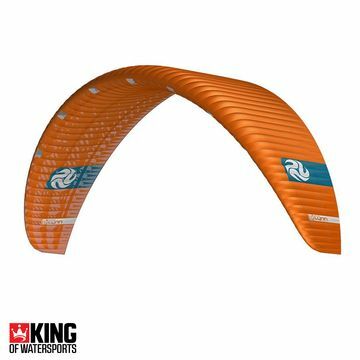 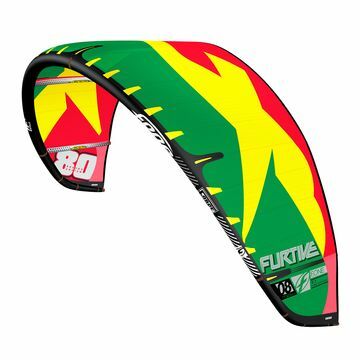 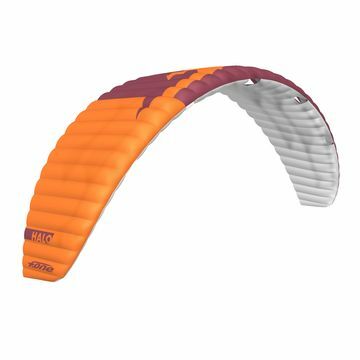 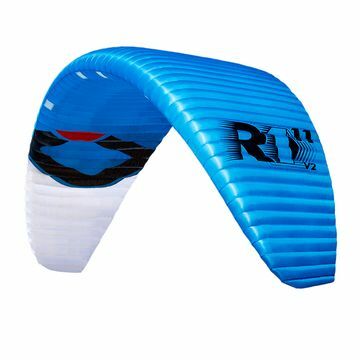 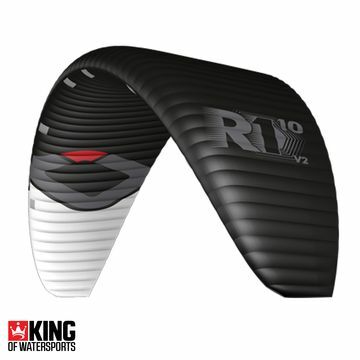 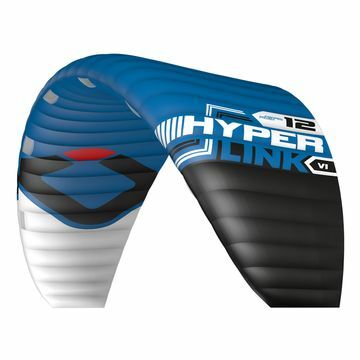 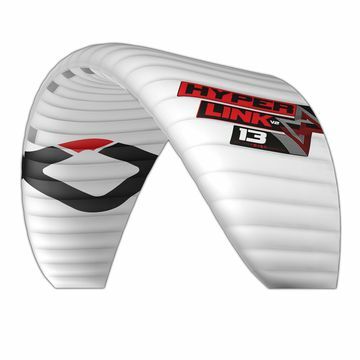 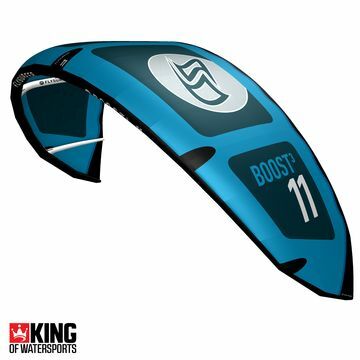 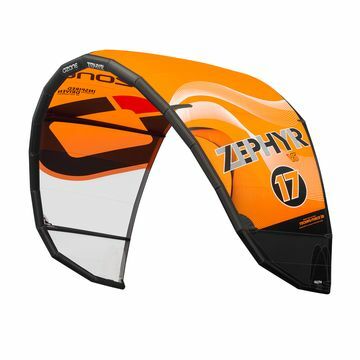 Whatever the conditions with one of these you will be the only one out there when the wind drops and riding with power! 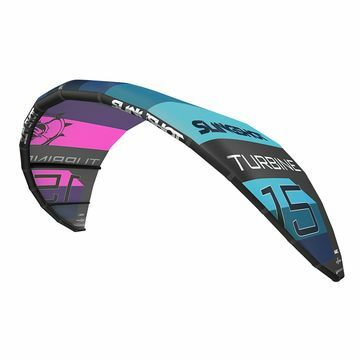 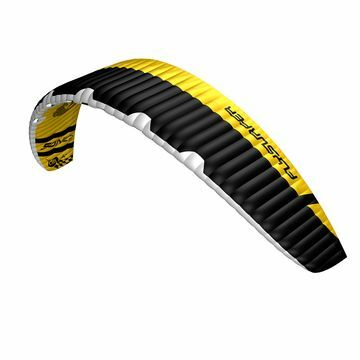 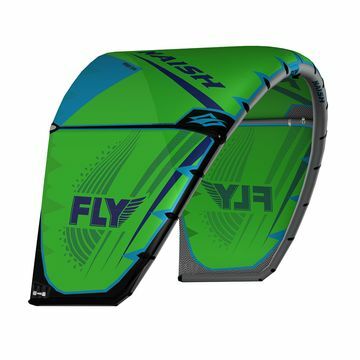 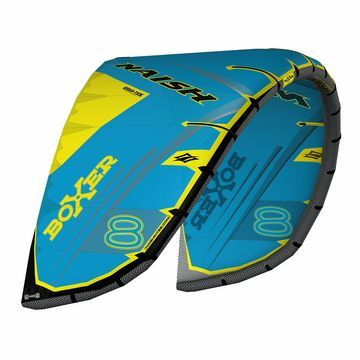 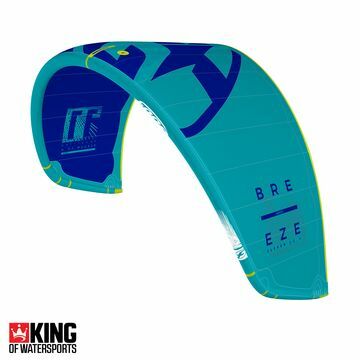 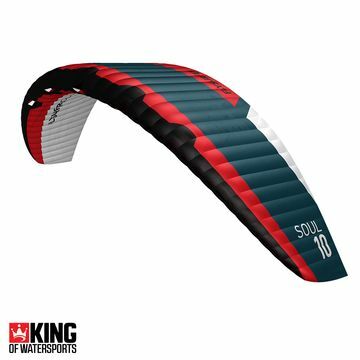 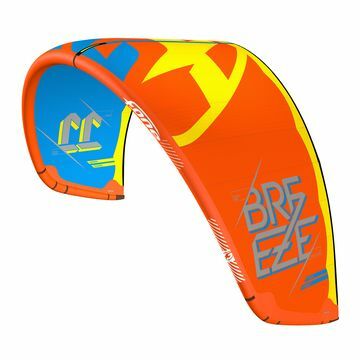 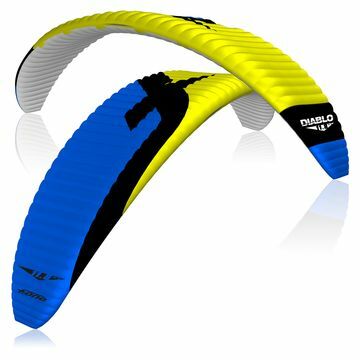 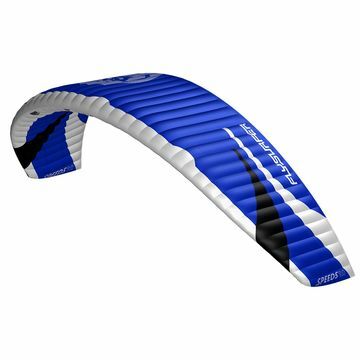 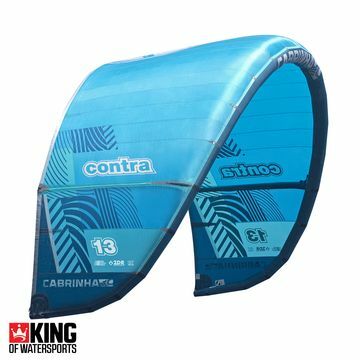 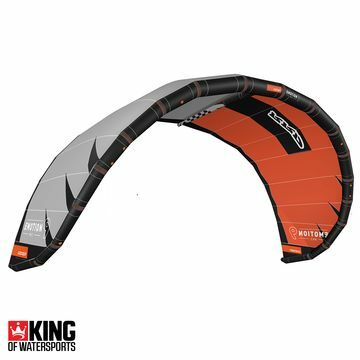 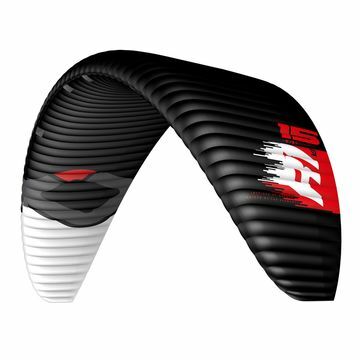 The Ozone Zephyr and the Cabrinha Contra, consistently fantastic light wind kites. 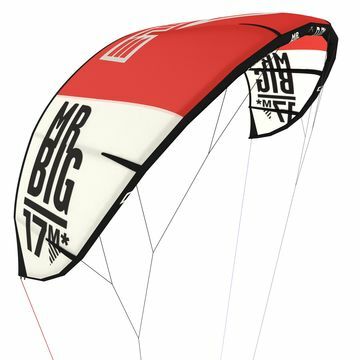 No wind? 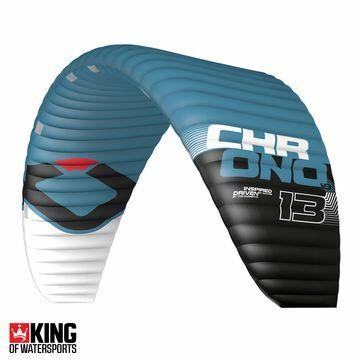 all you need is an Ozone Chrono to cruise in 8 knots!